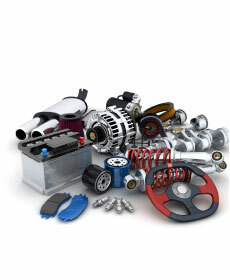 Save money on car parts in the Houston, TX area with our vehicle specials! If you have any questions about the part specials listed below contact our Nissan dealer near Sugar Land, TX. We want to ensure our customers in Houston, Rosenberg, Sugar Land, Richmond, and all surrounding areas get high quality OEM parts for the best prices! on Over the Counter Parts purchaes of $50.00 or more! OP CODE: ctc10. Must present coupon when order is written at Gillman Nissan of Fort Bend. Shop supplies and admin fee additional. Cannot be used with any other offer. See dealer for details. Retail purchases only.